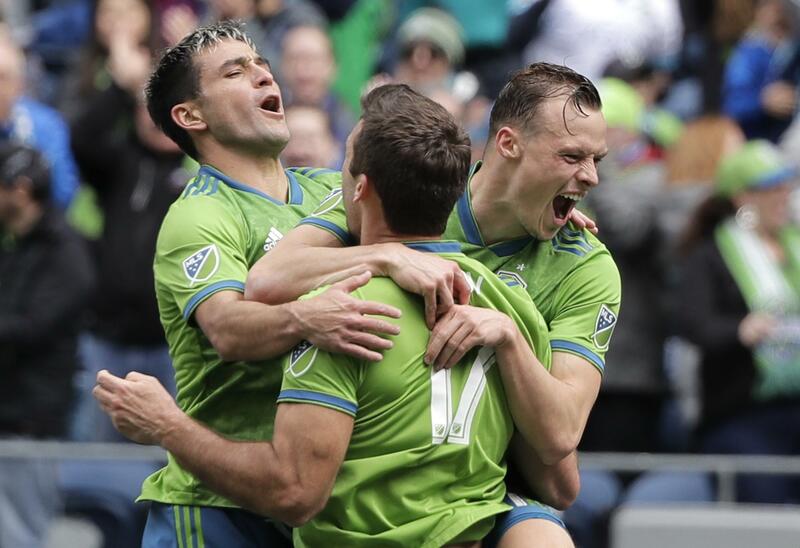 SEATTLE – Will Bruin understands it’s not like the past. He doesn’t have a set starting role with the Seattle Sounders. His chances of playing long stretches likely come because others are injured or may need rest. Published: April 13, 2019, 3:07 p.m. Updated: April 13, 2019, 4:23 p.m.